KEYHELP is an accessory that comes in handy for large, high security environments and with many hard-to-monitor access points. 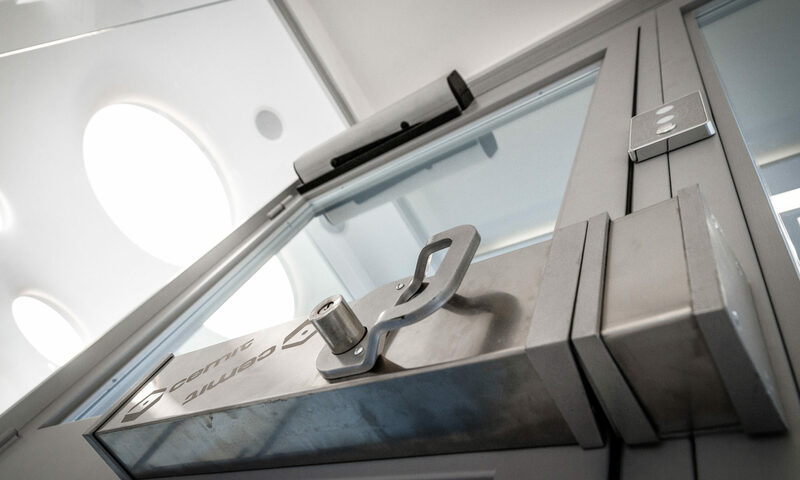 This is an electronically protected metal cage for containing the key that mechanically opens the front door. 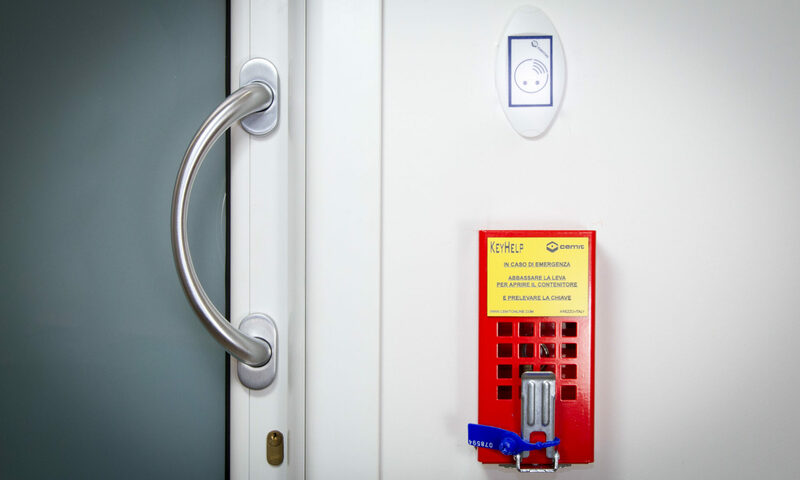 In the event of an emergency or malfunction, the operator can manually deactivate the device seal and access the key. Then KEYHELP reports the event to the alarm system and allows the security manager to it verify in real time. 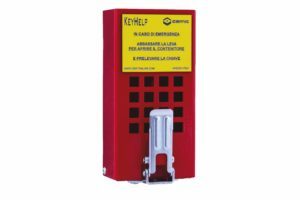 The device is equipped with sensors that can verify not only the extraction of the key box, but also attempts to manipulate the connection terminal or mounting bracket. The apparatus includes an intermittent internal lighting to facilitate its location in case of a black-out and to allow for quick inspection of the contents.